Services on the Hong Kong section of the Guangzhou-Shenzhen-Hong Kong Express Rail Link will begin on September 23, officials have confirmed. MTR Corporation, which will operate high-speed services on the line for the next 10 years, said more than 700 personnel are working on the final preparations for the high-speed railway to ensure it can open as planned. When opened, MTR will be operating a fleet of trains in Hong Kong and into routes in Mainland China with a maximum speed of 300km/h, leading to a drastic reduction in journey times. 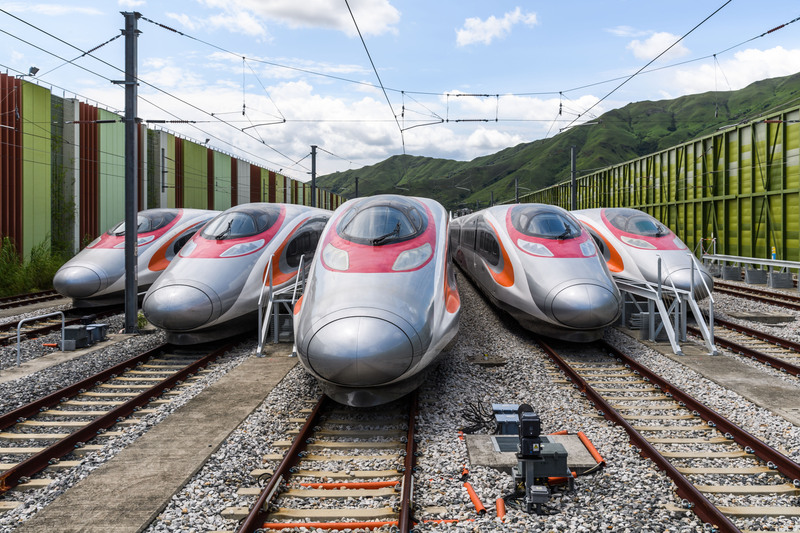 MTR chair Frederick Ma said: “High-speed rail will open a new page in rail travel in Hong Kong and will impact positively on the city’s economic development by enhancing Hong Kong’s connectivity with the mainland.